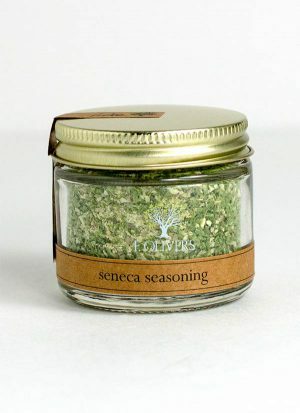 A bright green celebration of Finger Lakes abundance, our Seneca Seasoning is hand blended with chives, scallions, garlic and onion. 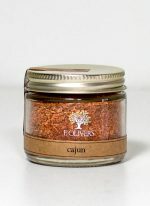 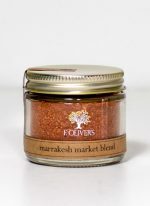 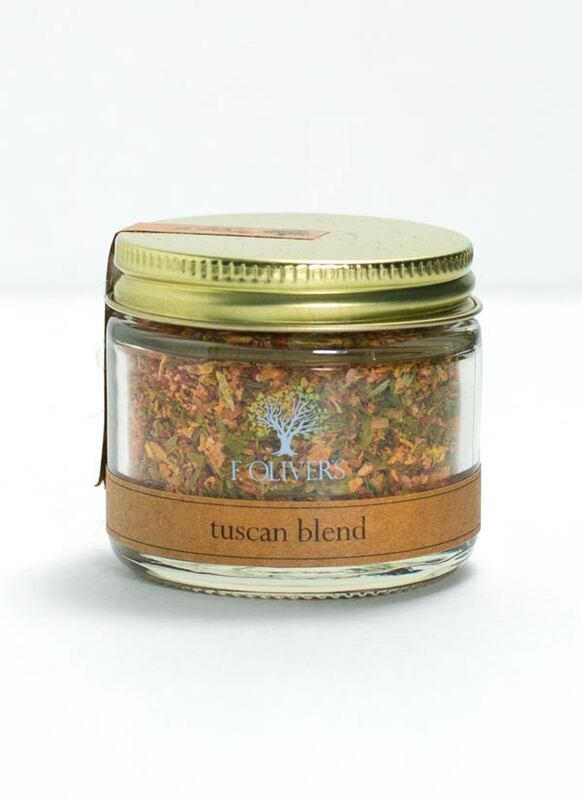 Excellent for marinating or just sprinkling on any seafood, pasta, egg or vegetable dish. 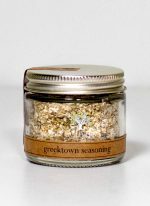 Gently hand mixed from: salt, shallots, garlic, onion, chives, ground green peppercorns and scallions.